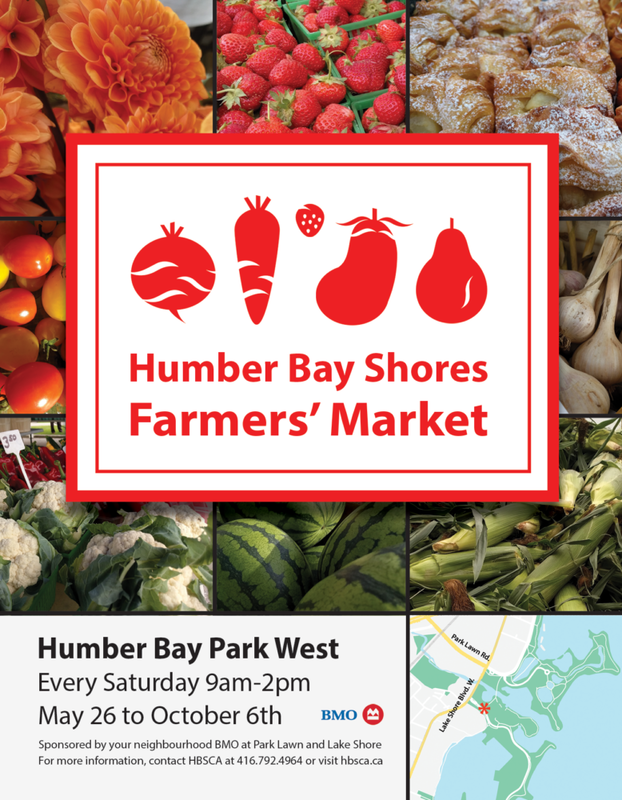 The Humber Bay Shores Condominium Association welcomes you to come out in support of our very own Farmers Market taking place in Humber Bay Park West starting on May 25th, 2019. Click here to download the brochure. 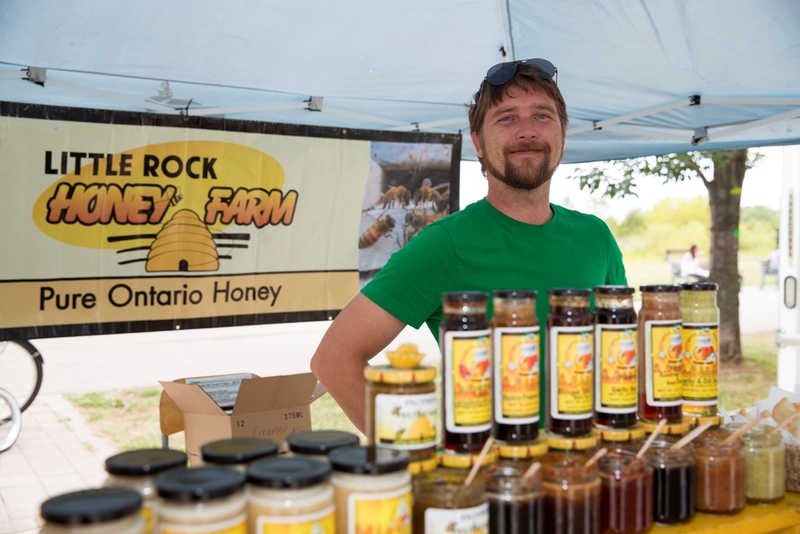 Local Farmers from Ontario are featuring fresh produce, meat, herbs, cheeses, preserves and much more. Please see below for a listing of the Farmers that are returning. Good news! – We are growing. Albion Hills Farm – Market items include: Cured meat. 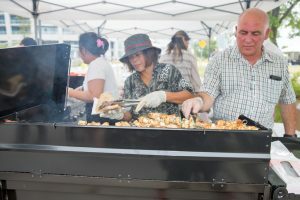 Big Johns Country Market – Market Items include: Beef Sausage, Summer Sausage, Steak, Hamburgers, and Maple Syrup. 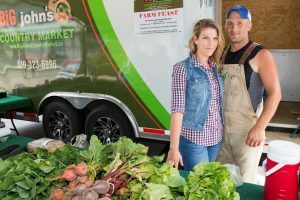 Black Tractor Farms– Market Items Include: asparagus, beets, garlic, and much more. 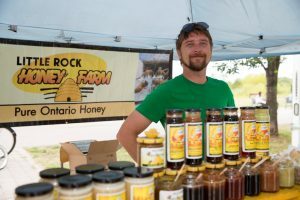 Cathy’s Kombucha – Market items include: Six assorted flavours of kombucha. 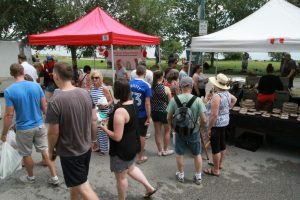 Cheese Boutique – Market items include: artisan breads, sandwiches, wide variety of mouth watering cheeses, preserves, spreads, focaccia, and much more. Creekside Estate Winery -The winery boasts one of the oldest and largest underground barrel cellars in Niagara and an amazing covered deck with a panoramic view of our vineyards. 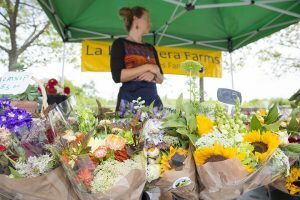 Each week a selection is brought to the market for tasting and sale. Crosswind Farm – Market Items include: goat milk, yogurt, feta, 14 varieties of chevre, soap, goat meat, milk-whey fed veal. 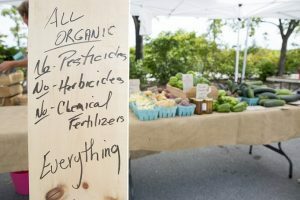 Dianels Farm (Holland Marsh) – Market items include: rhubarb, radishes, spinach, mint, garlic, onions, tomatoes, basil, strawberries, sprouts, cucumber, asparagus, vegetables, and herb pots. Fressy Bessie Food Inc – Market items include: Ice Lollie – apple, banana, mango, pear. Mad Mexican – Market items include: Salsas Dips, Artisan made nachos chip. 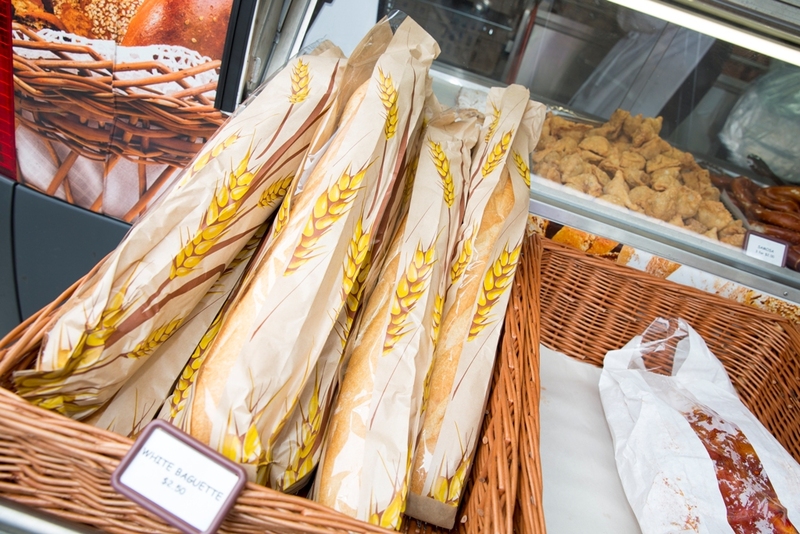 Montmartre Bakery– Market items include: Bread, Muffins, Pretzels and tarts. My Tea Brew – Market items include: Selection of quality loose leaf teas and hand crafted tea blends. Pilliteri Estate Winery – Market items include: VQA wine and a variety of ice wines. 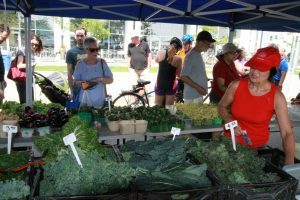 Potager duKanada – Market items include: organic vegetables. Reimer Vineyards Winery – Quality wine hand-crafted by winemaker, Art Reimer, a man passionate about his organic vineyards and his award-winning wines. Sharp My Knife – Your chef’s knife, carving knife, paring knives, steak knives, cheese knives, mower blades, scissors, spades, axes, saw, blades, or chisels are dull. Just call Sharp My Knife to enjoy the convenience of affordable and prompt mobile sharpening service from the comfort of your own home. Soul Bread Company – Market items include: bread, croissants, apple turn overs, quiches, and pizza. 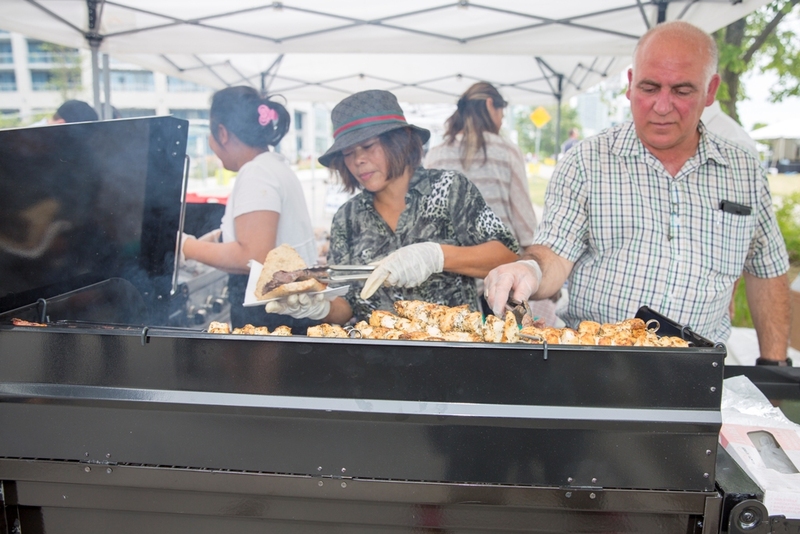 Summer Kitchen Fine Foods – Experience our line of gourmet Summer Kitchen artisan ingredients. Savoury, salty, sweet and sugary, spicy and robust – it’s your choice. Taste, smell, see, experience. Suddenly your kitchen creations come alive. 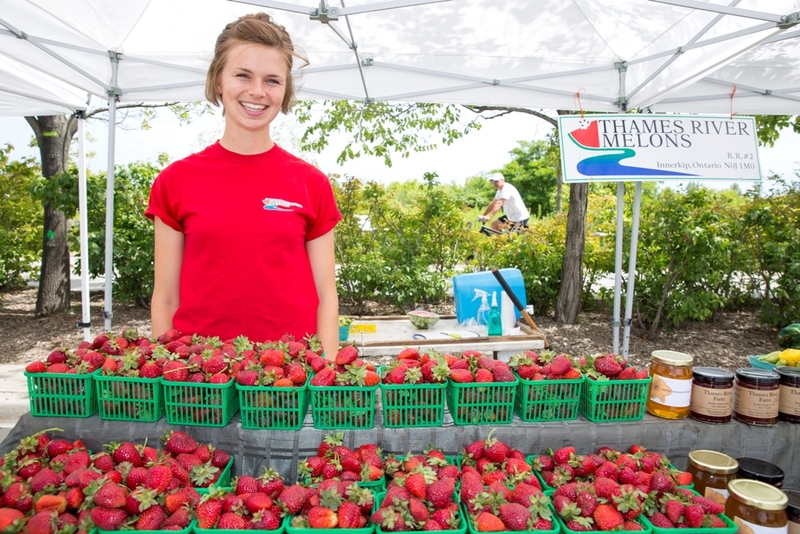 Sun Ray Farms – Market items include: strawberries, raspberries, tarts, apples, pies, peaches and apple cider. 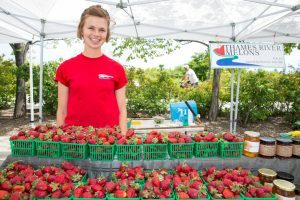 Thames River Melons – Market items include: strawberries, watermelon, blueberries, raspberries, potatoes, squash, leeks, tomatoes, green garlic, zucchini, shallots, and onions.